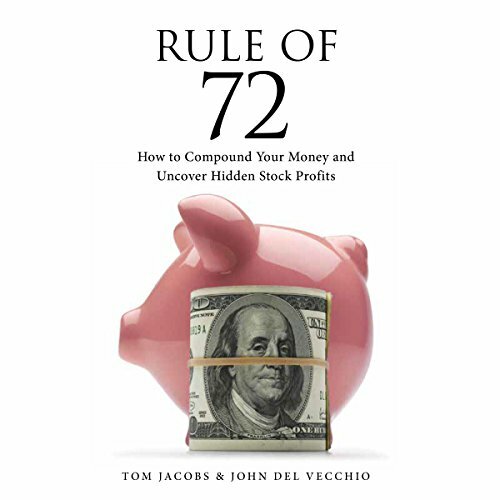 Showing results by author "Tom Jacobs"
Narrated by: Stephen H. Marsden Ph.D.
Tom Jacobs and John Del Vecchio, authors of the best-selling book What's Behind the Numbers?, have now come out with their next best seller, The Rule of 72. 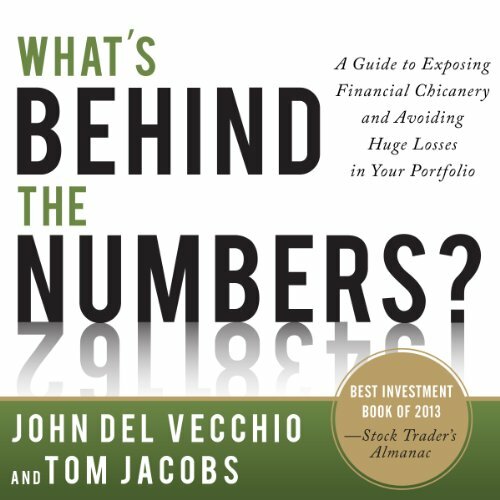 In an era where it is easy to be skeptical with how companies manage their funds, Tom and John teach that there is a way to find companies that are actually willing to pay investors to own their stocks. Wow! Fun, inspiring and thorough. 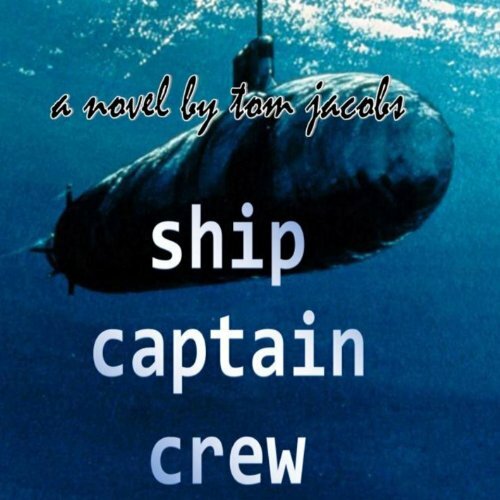 Lieutenant Peter Santiago, a young submarine officer assigned to the Pentagon, has just opened pandora's box. 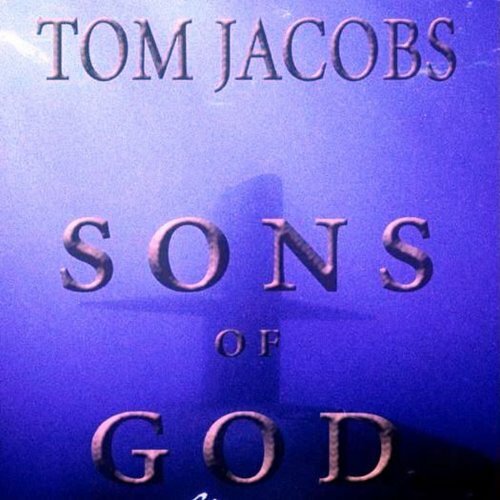 He stumbles onto a conspiracy to hijack one of the Navy's top-secret Trident nuclear missile submarines. But the Navy dismisses his far-fetched scenario. Peter has only one hope to halt the hijack: His father, a retired CIA operative with a checkered past - whom Peter blames for his mother's violent death - and whom he hasn't seen for 17 years.